Does bicarb help for Nausea? What is a good nausea home remedy? 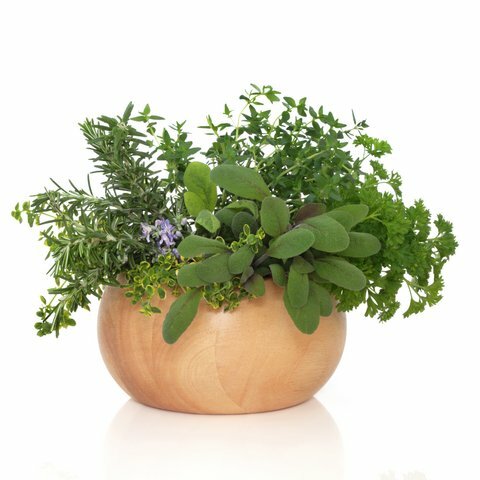 Rosemary and Sage for nausea. 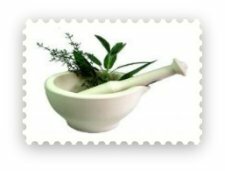 Nausea Home Remedies will help you with that horrible sick feeling that creeps up on you and builds up into a full blown bout of nausea. UGH! You must have all experienced this feeling at some stage in your life, and you know how awful it is, especially when it just hangs around and no vomiting occurs. Just before we get onto these simple nausea home remedies, let's have a look at the causes of this condition. This is a summarized list of the danger foods which, when consumed, and especially in large quantities, can lead to nausea. Steer as far away as possible from these foods if you are prone to nausea from eating. It is the root of the ginger plant that has the healing powers. Ginger contains gingerols and shogaols (helps reduce gastric contraction) and it is these two substances that give ginger it's tummy calming powers. 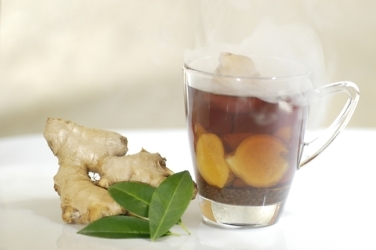 Unlike drugs, ginger has no side effects because it does'nt work through the nervous system. For nausea home remedies, you can crush the ginger and eat it neat, you can make an infusion of ginger, you can use as a tincture but which ever way you choose to take this herb for nausea, be sure it is the real thing and not just an item using ginger flavouring. Once upon a time, long long ago, a fad was started by Inn Keepers in England. They began serving their ales with grated ginger sprinkled on the top of the ales they were pouring for their patrons...... hence the name Ginger Ale. Does Bicarb help to get rid of Nausea? Simply dissolve 1 teaspoon of bicarbonate of soda in a glass of water and drink. Nausea is caused by our bodies need for sodium bicarbonate which helps moderate excess dietary or metabolic acid. 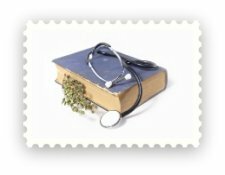 This remedy comes from a very old South African book of remedies, and is a remedy which has been passed down through the centuries. 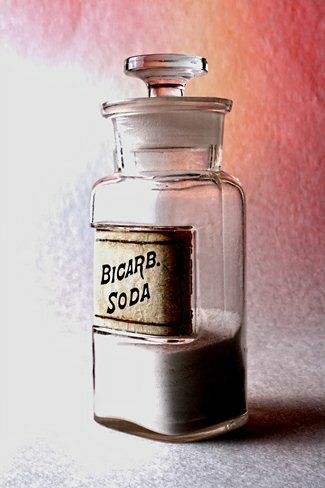 It was probably around long before science discovered that our bodies required sodium bicarbonate to prevent nausea. 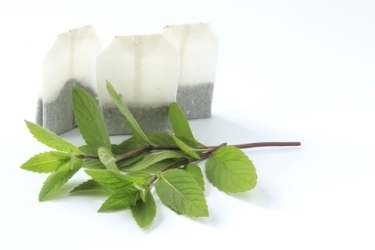 Peppermint Tea is a digestive aid which can ease nausea and vomiting and will help with the bad taste left in your mouth after a bout of vomiting. Peppermint seems to stop muscle spasms in the digestive tract, including those involved in vomiting. The tannins in the mint help reduce stomach inflammation. Remember to always check with your Doctor before you start self-medicating especially if you are pregnant or nursing. As a child, I was due to write an important exam the next morning and started throwing up at about midnite. My father came in after the second bout, held my head and gave me some raw onion to eat... ugh... but it worked I was able to get up the next morning, I wrote my exam and just in case you are interested, I passed. There is no scientific proof substantiating this, but it worked for me. 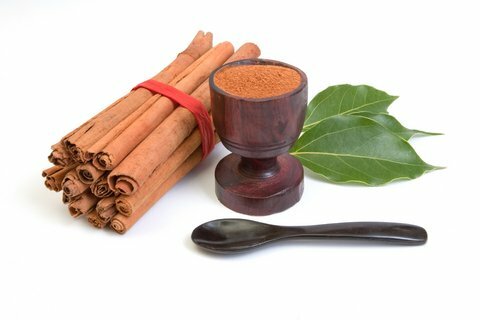 Cinnamon contains the antiemetic (a substance which is effective against nausea and vomiting) camphor. It also contains chemicals called catechins which is also believed to help with nausea. 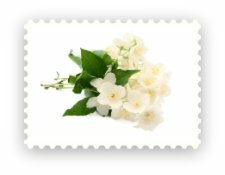 Two more very popular culinary herbs that are rich sources of the antiemetic (see healing plants) camphor. One of the most effective ways of ending nausea is to allow yourself to vomit, or force yourself to vomit by sticking your finger down your throat. It can still carry on a bit depending on the reason for the nausea, but mostly that will be the end of it. 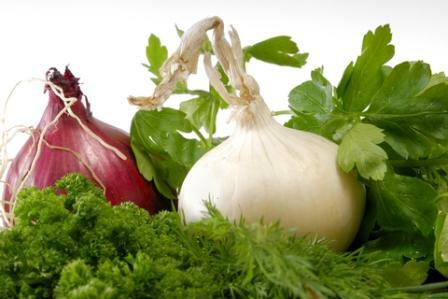 High Blood Pressure Natural Remedies. 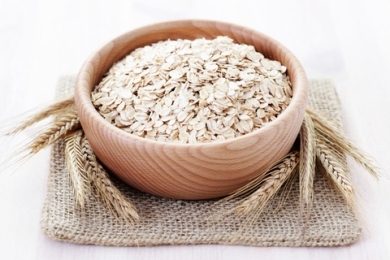 Just 75g of oats daily can help lower your cholesterol level. It's also a great natural way to supplement the minerals magnesium and zinc. It helps stabilize your blood-sugar level and eases constipation. Oats also contain psychoactive compounds that may combat nicotine cravings and have anti-depressant powers.